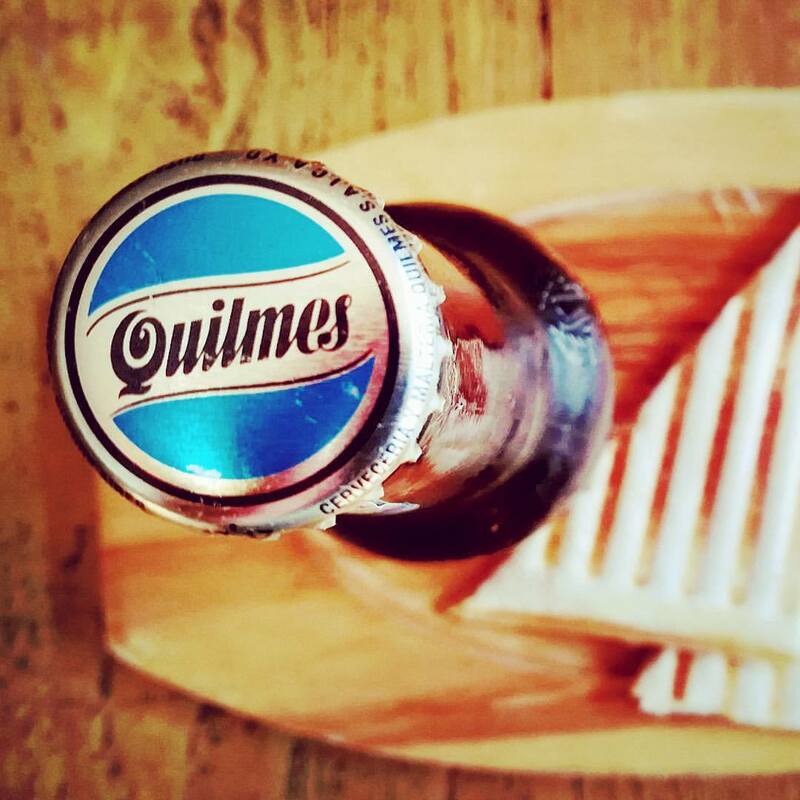 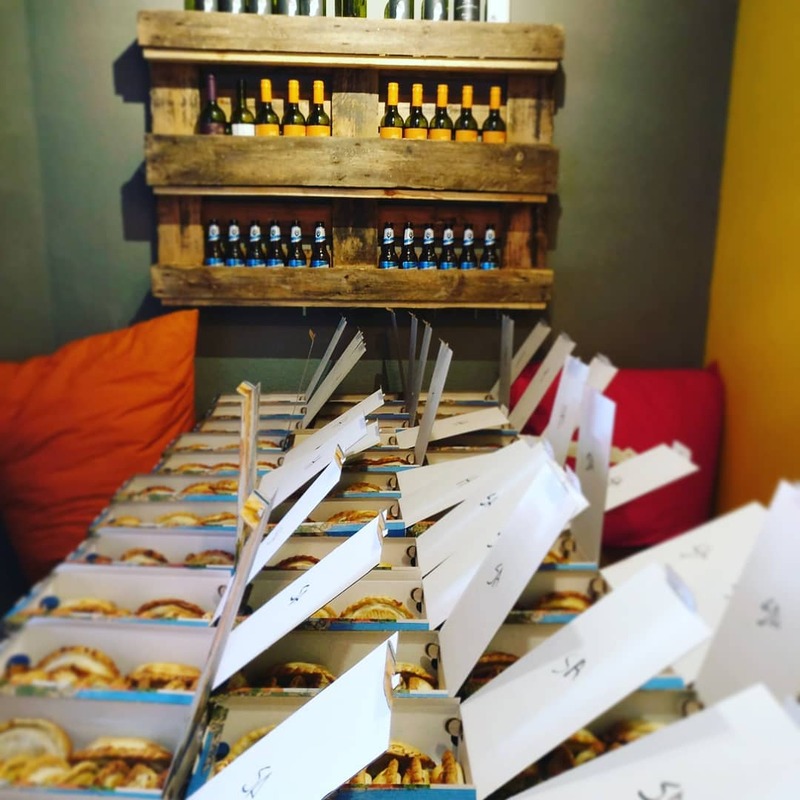 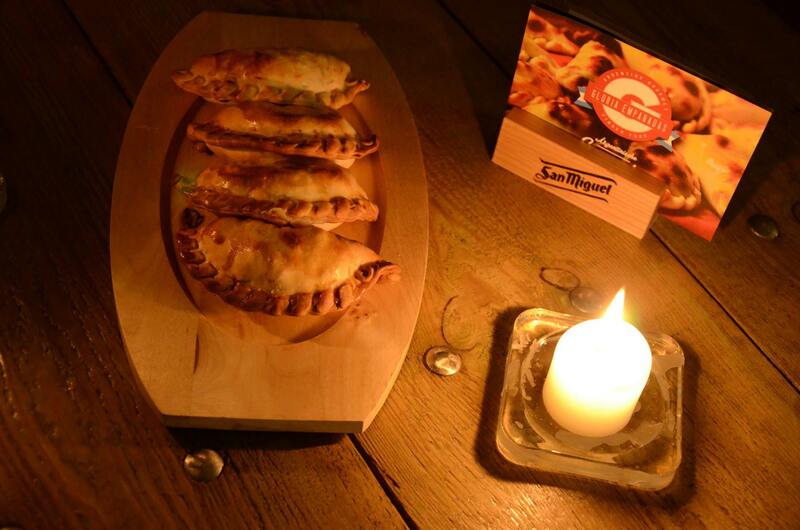 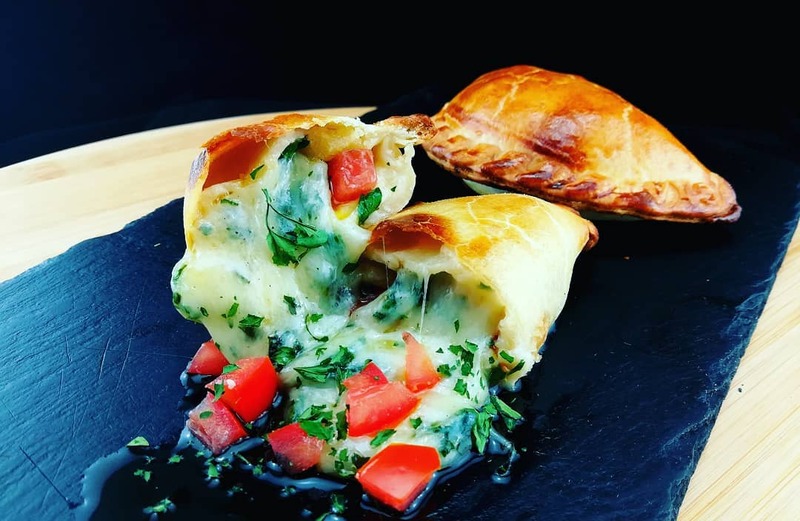 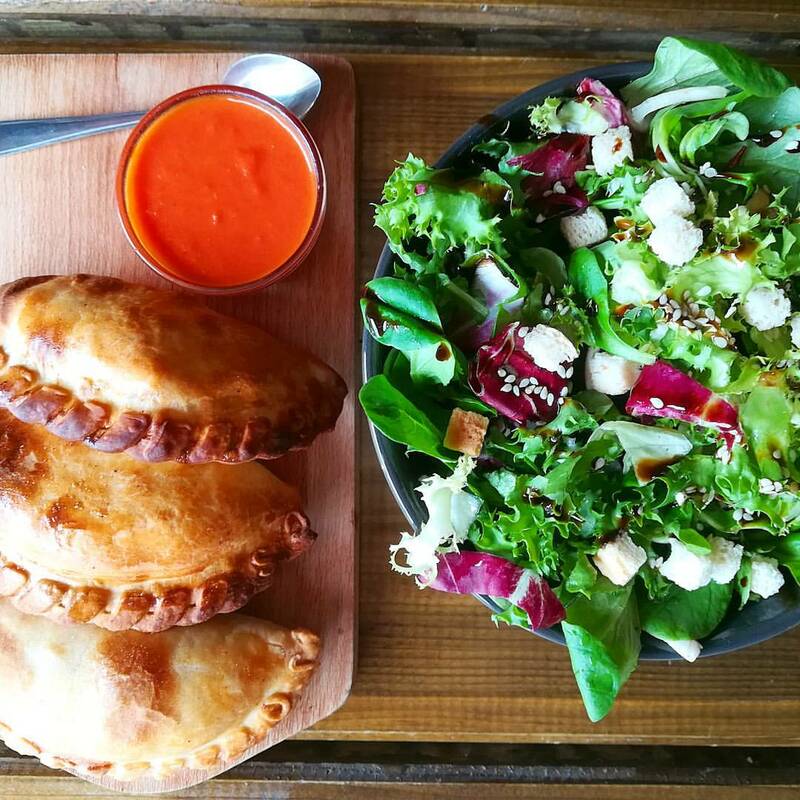 Argentine finger food at its finest – that’s what you’ll find when visiting Gloria Empanadas! 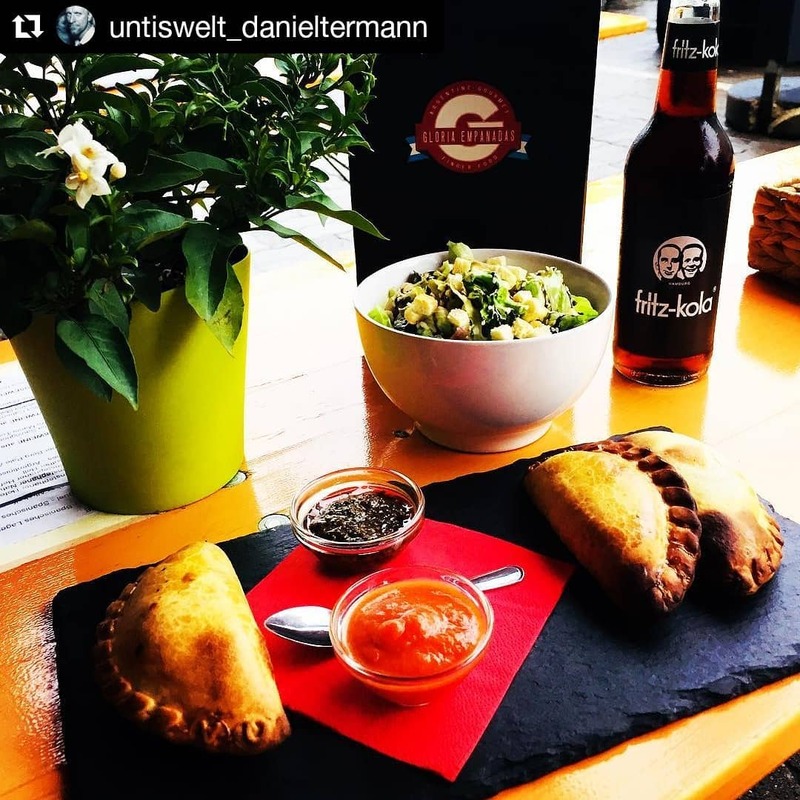 At our restaurant on Danziger Straße, we dish out baked empanadas with a huge variety of fillings – choose from beef, chicken, tuna, pork or our beloved vegetarian versions. 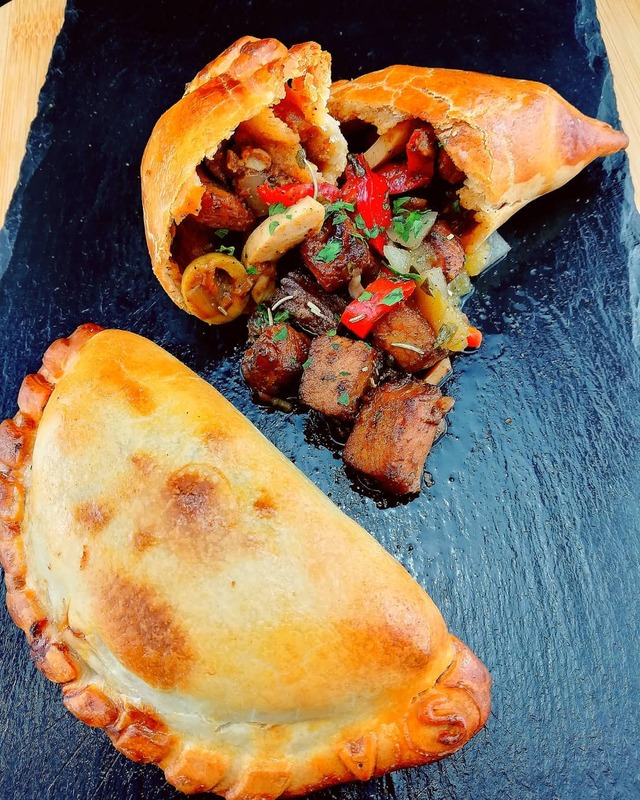 We make our empanadas and tapas using the freshest ingredients and traditional spices – our chefs are proud to use a recipe that’s been passed down through generations. 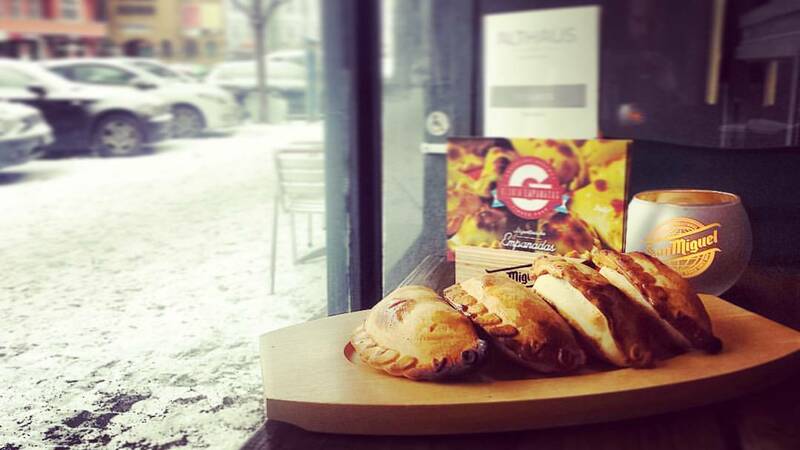 Crispy baked to perfection, our handmade empanadas are unlike anywhere else in Berlin. 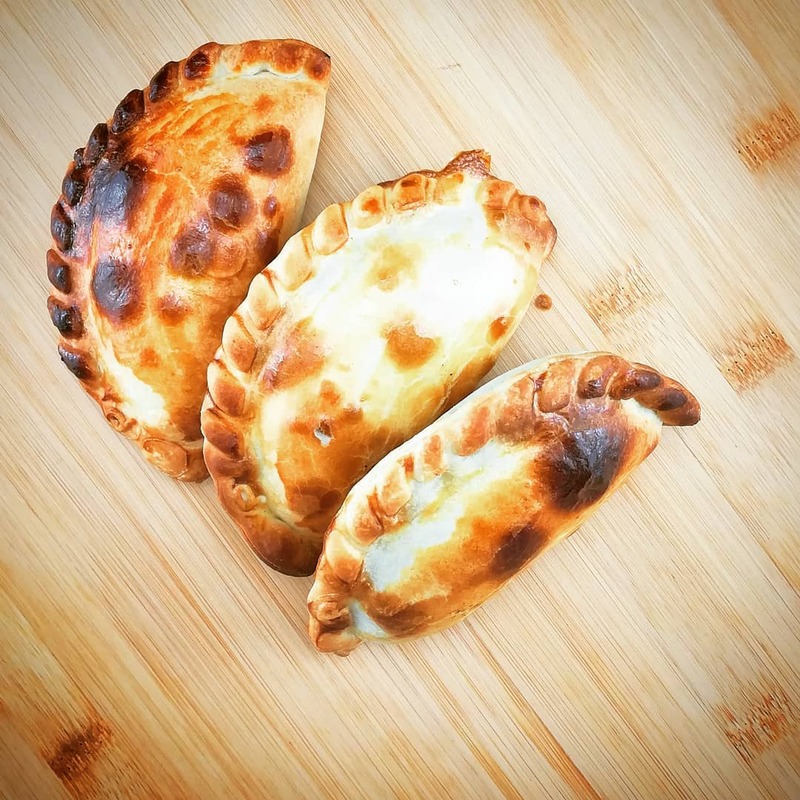 No matter the occasion, we know you’re going to fall in love with our take on these traditional snacks. 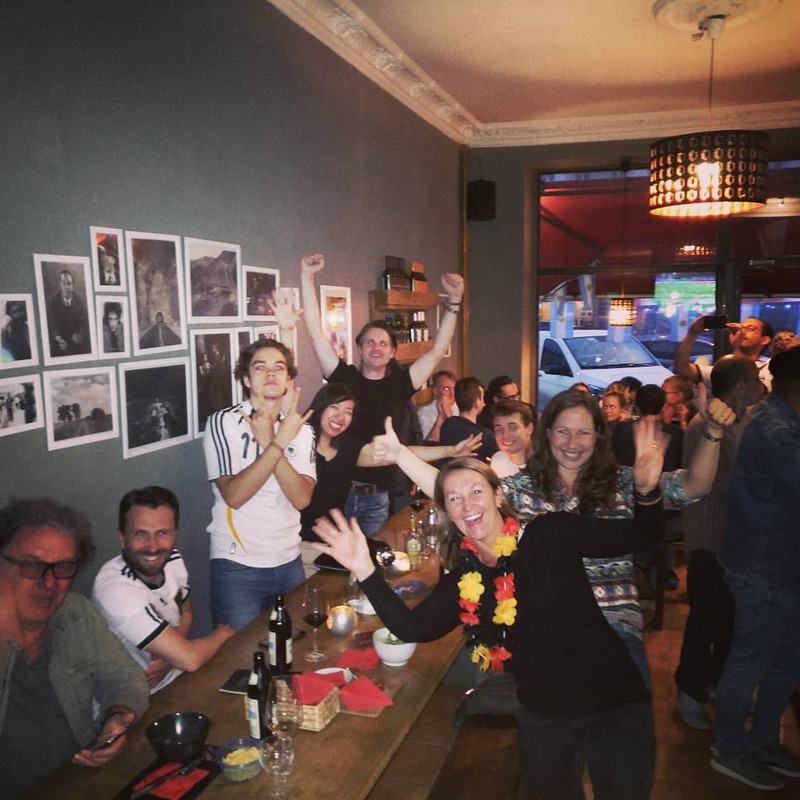 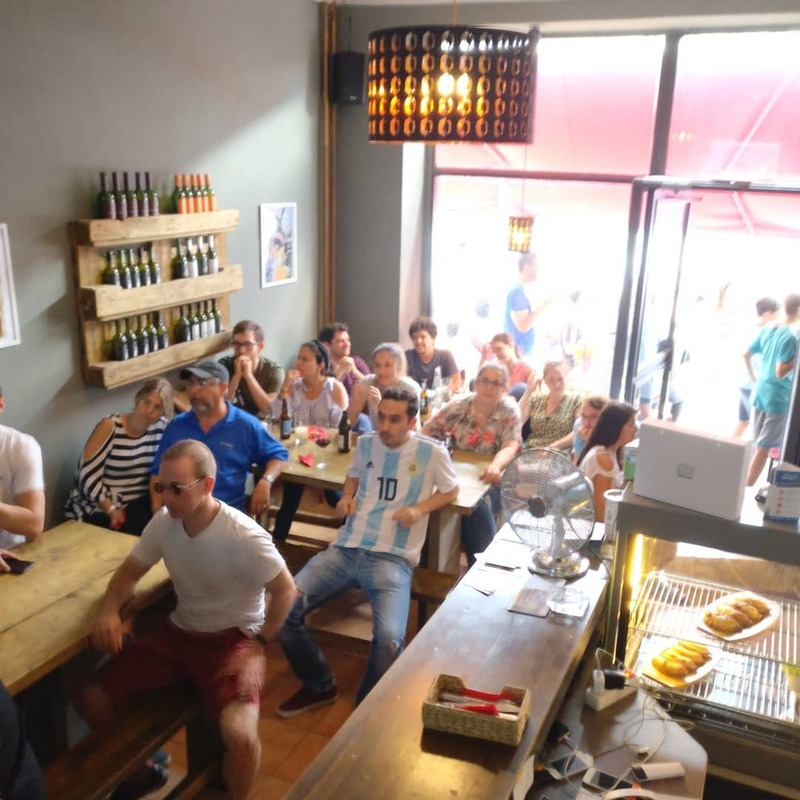 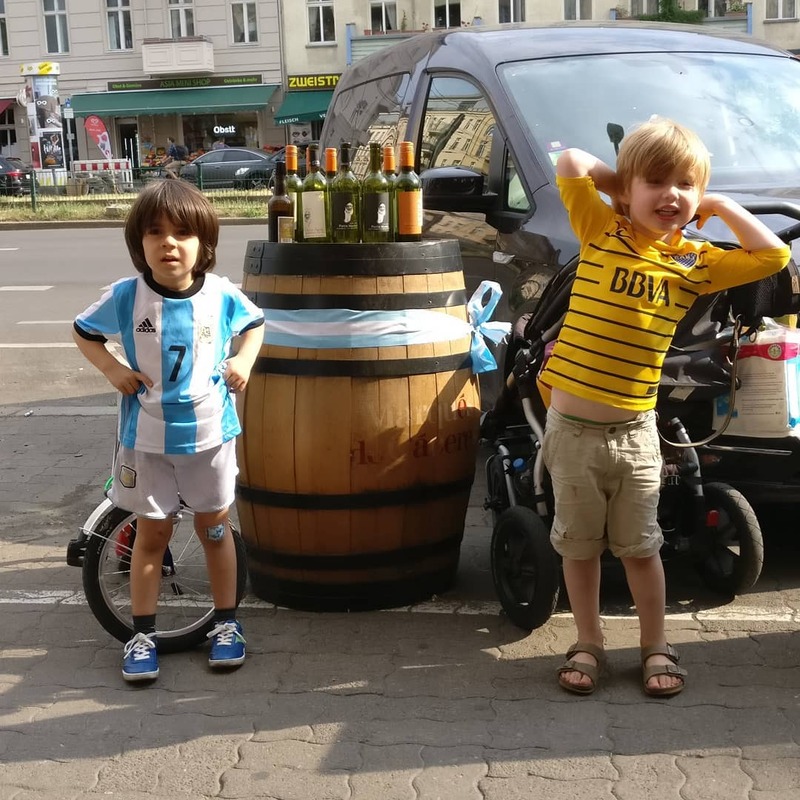 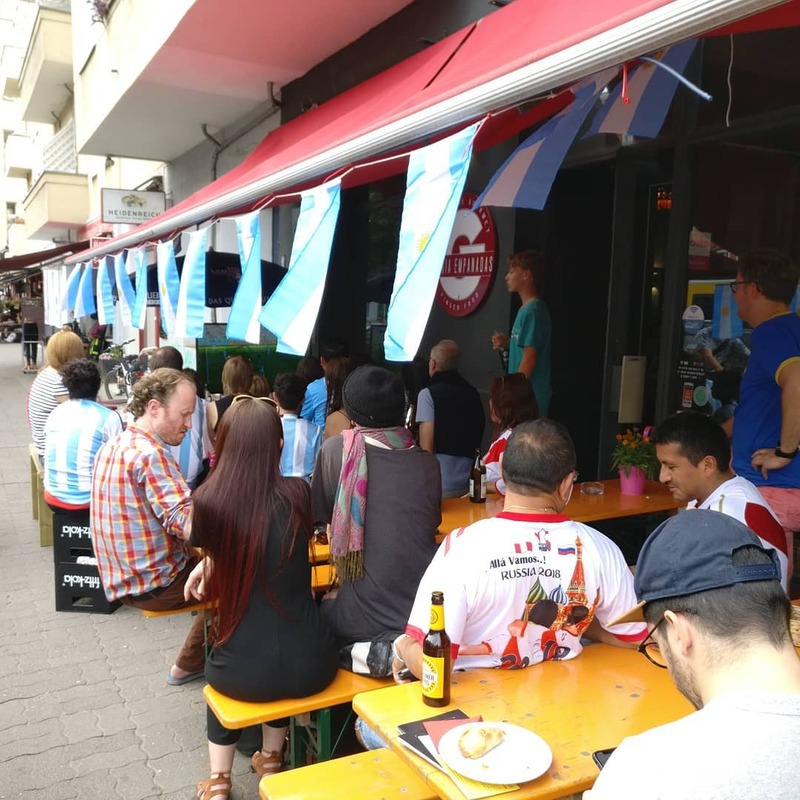 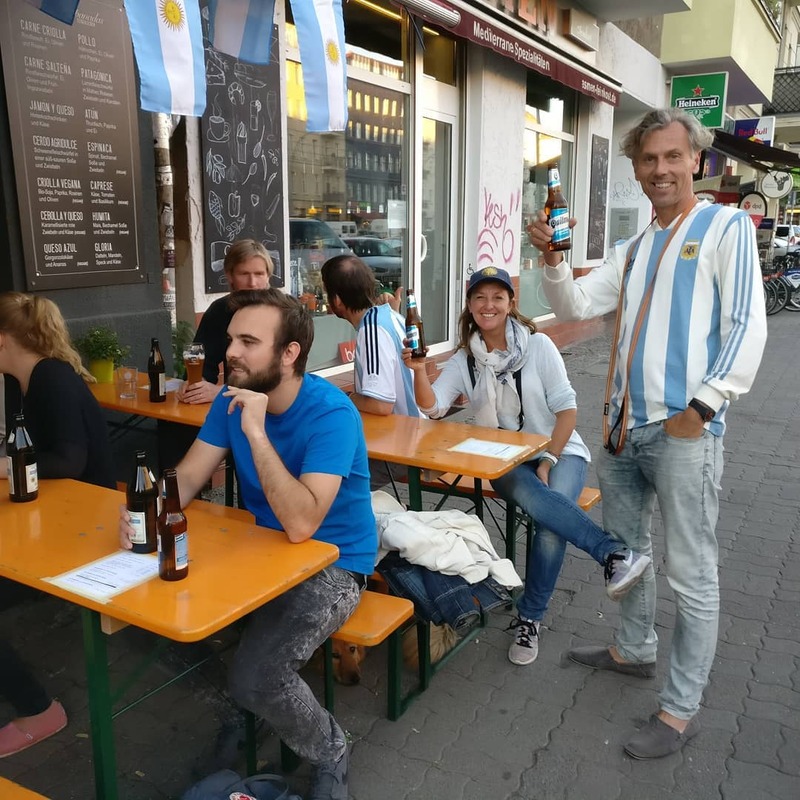 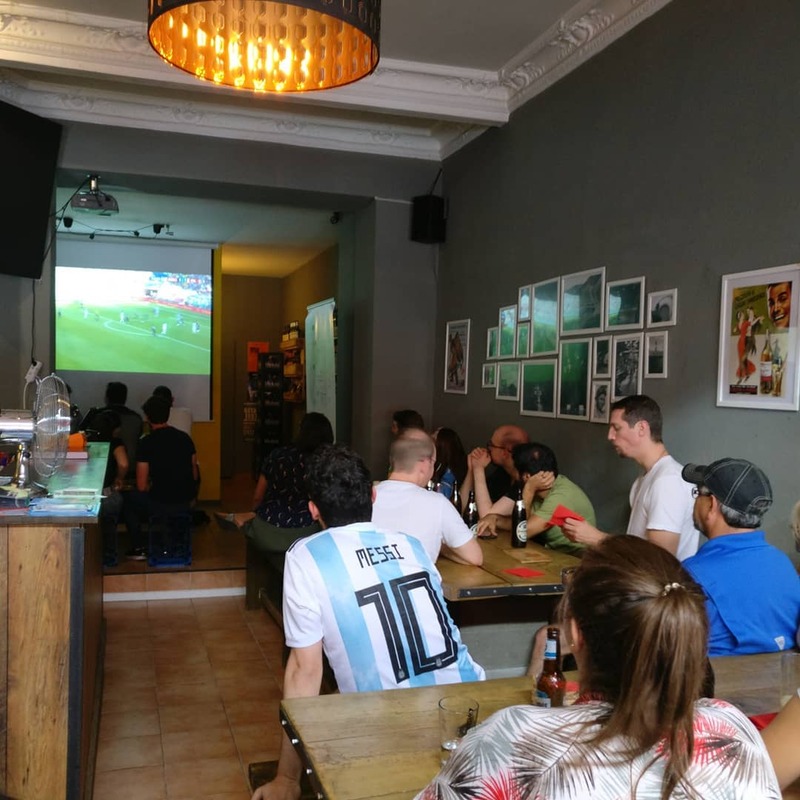 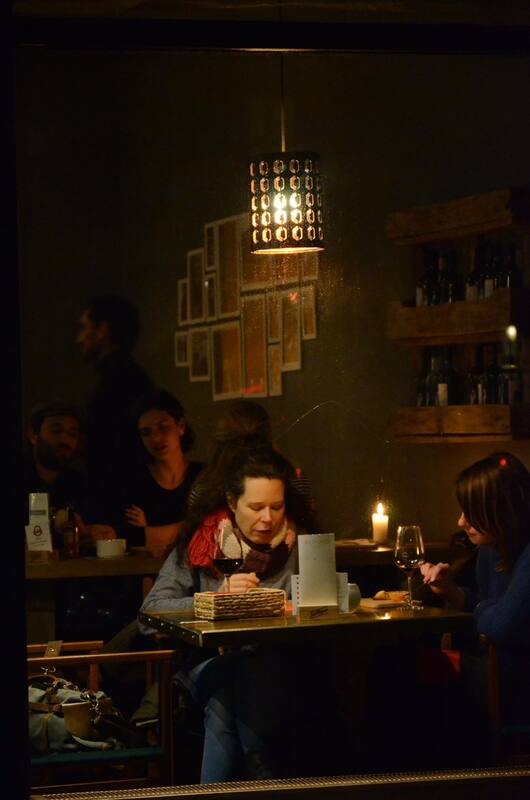 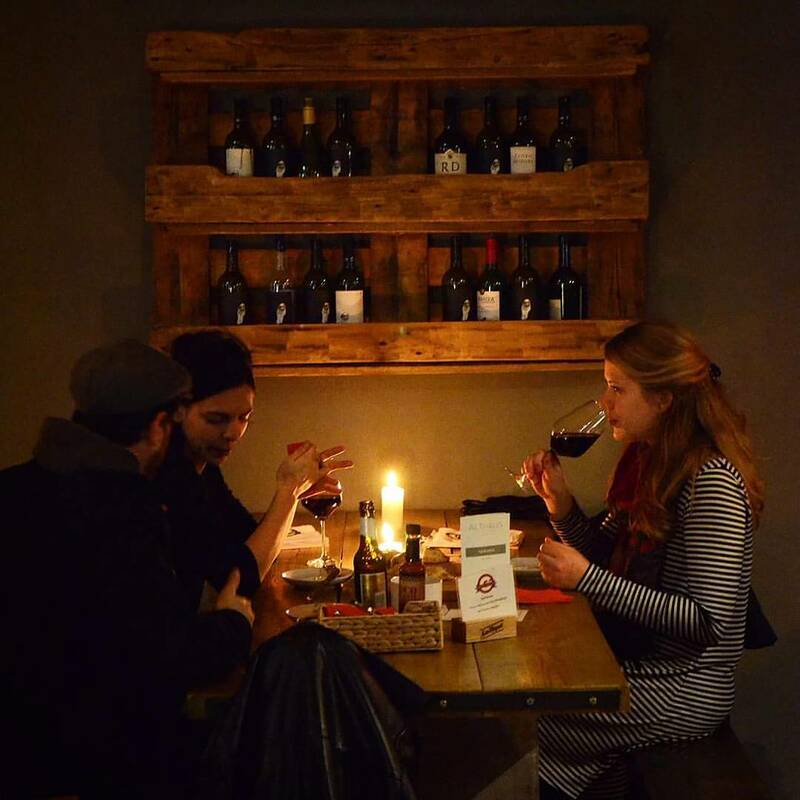 So, stop by and try Argentina’s national dish here at Gloria Empanadas in the heart of Prenzlauer Berg!